The car in question. 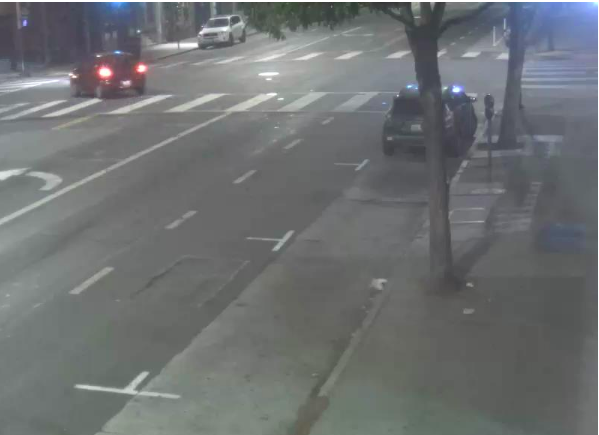 SFPD photo. 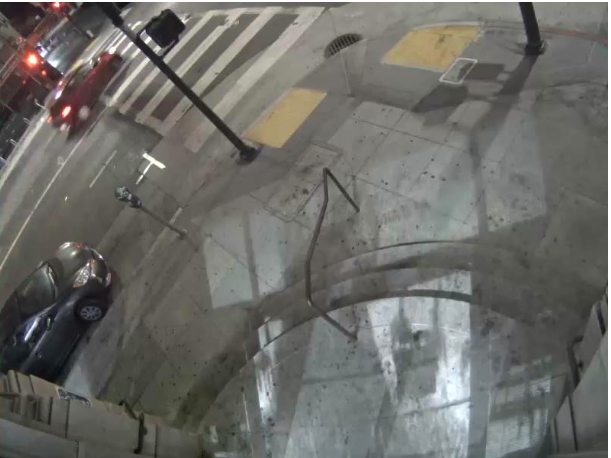 The San Francisco Police Department has turned to the general public for assistance, releasing a series of photos of an August car-vs.-bicycle hit-and-run. 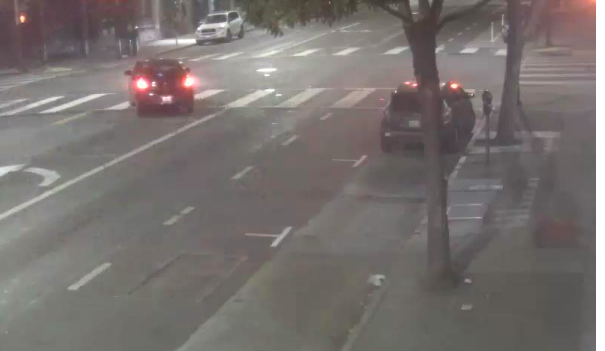 At 5:40 a.m. on Aug. 21, a 33-year-old cyclist was sent flying by a maroon four-door sedan driving south on Valencia Street at Hill Street, per the SFPD. The cyclist was hospitalized with non-life-threatening injuries. The driver remains at large.